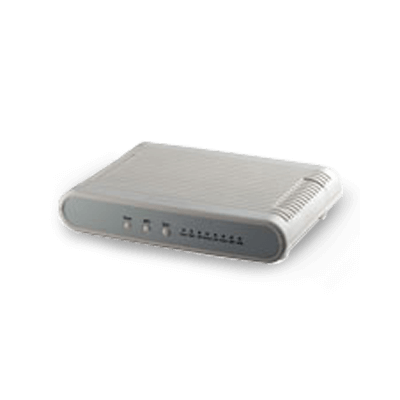 These systems are a visible deterrent to intruders. Modern technology has made it possible to access the videos from these CCTV security systems live on phones. Each camera acts as a third eye for the customers. 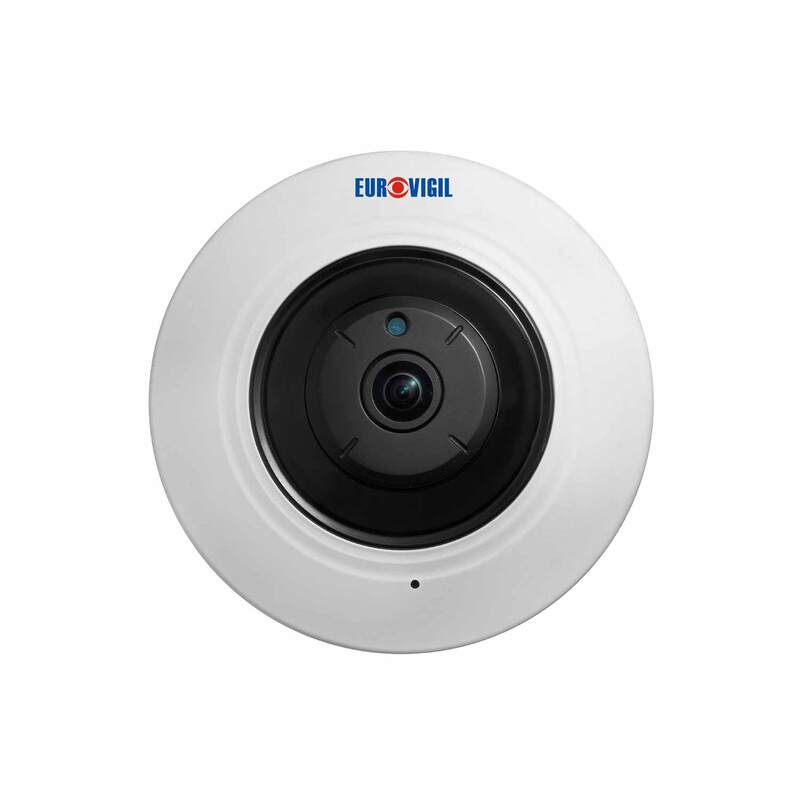 This IP FISH EYE camera is of high resolution and ideal 180 DEGREE SURVEILLANCE.